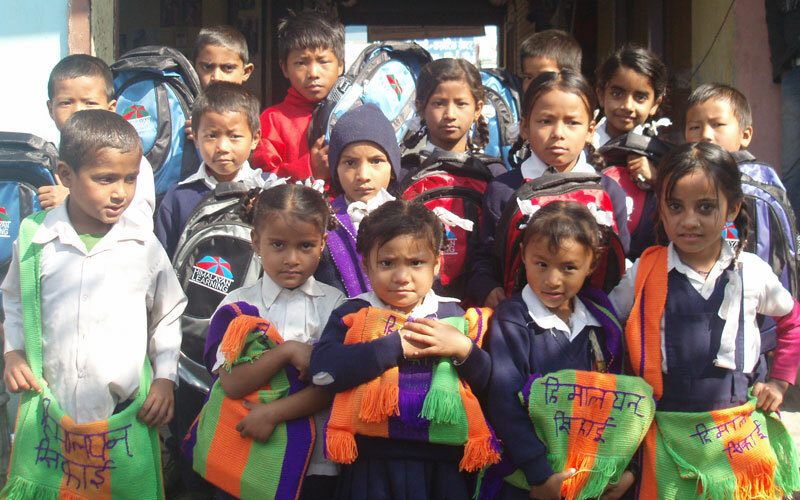 Surya Kiran school is a small primary school that Himalayan Learning has been working with since the beginning. 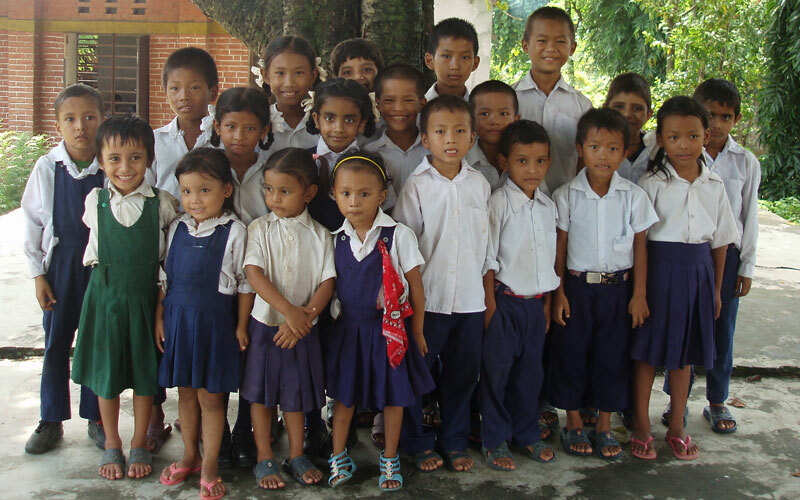 Over the last 10 years, we’ve worked with them in many ways, supporting over 70 children alone. 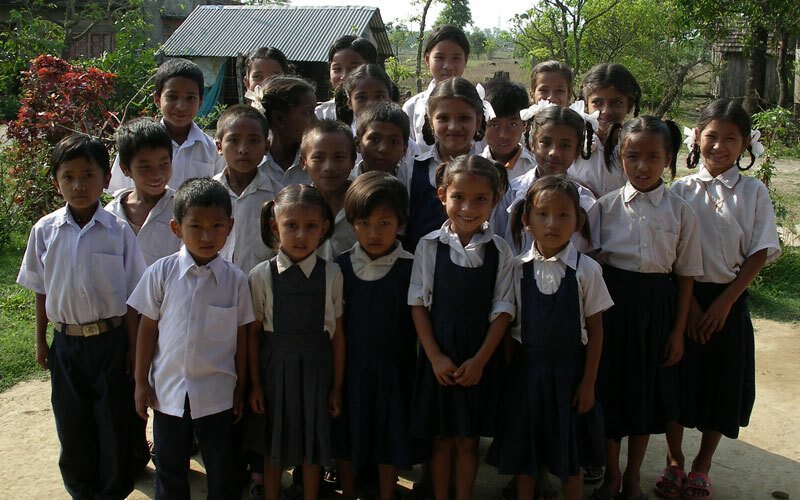 The head of the school asked Himalayan Learning to help him improve his school by replacing some of the old run down sheds with modern buildings that would improve the general standard of education by giving children a school that they really want to go to. With a budget of £2,000 to spend on materials, we’re trying to complete the building by summer 2014. You can keep track of the build with updates here.